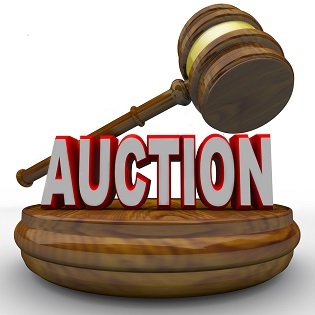 Just a reminder that the famous PBKA Auction this year is on Saturday 30th April at the Brithdir Building, Withybush Showground, Haverfordwest. Viewing commences at 11am and the auction starts at 1pm. If you have any beekeeping items or bees to sell, please contact the PBKA Treasurer, Barbara Pegg on 01437 563392 as soon as possible.